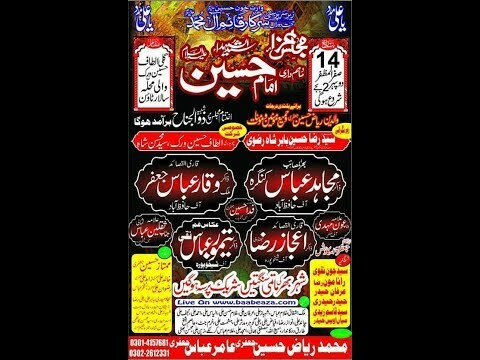 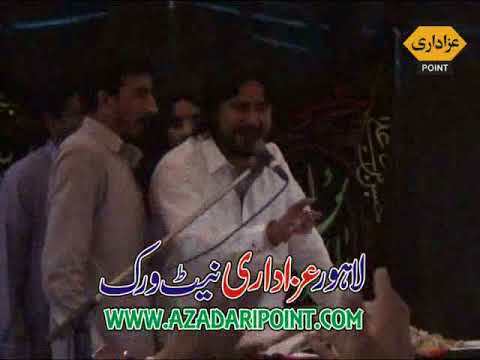 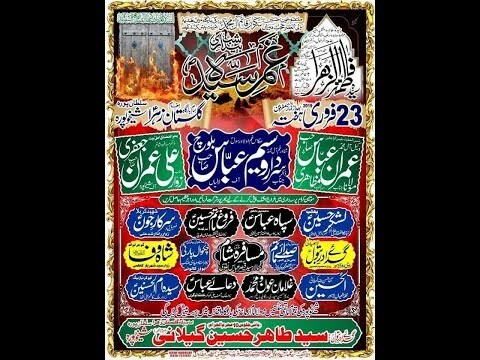 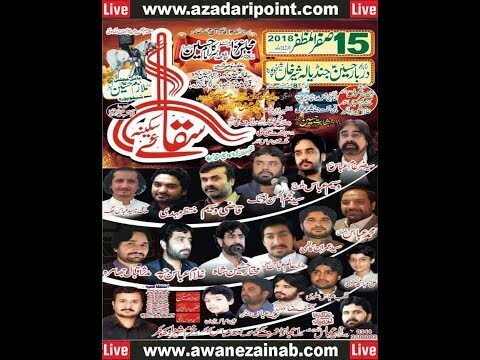 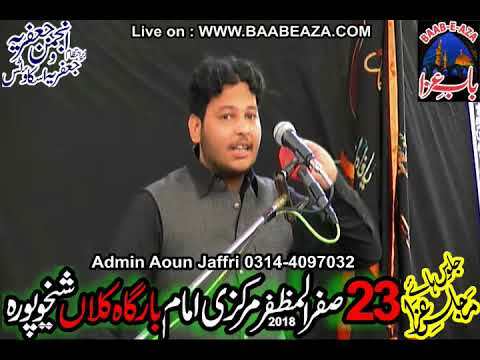 Admin:Syed Khizar Kazmi Contact: 0320-1201878 Majalis Live Coverage in All Pakistan. 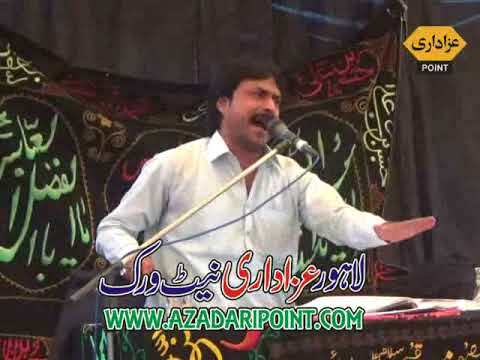 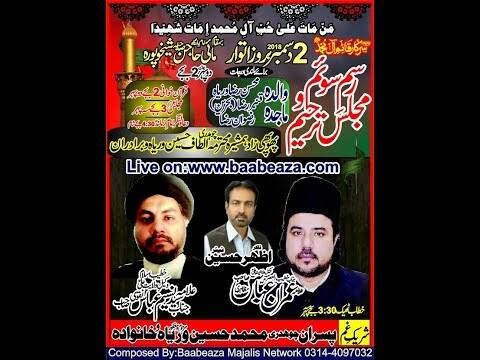 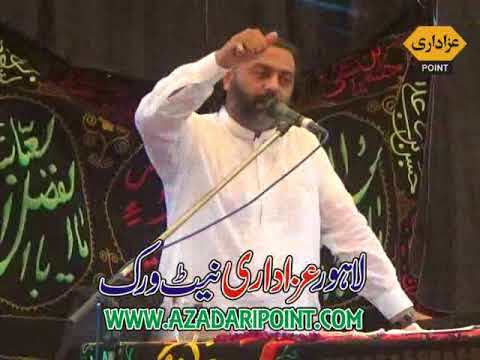 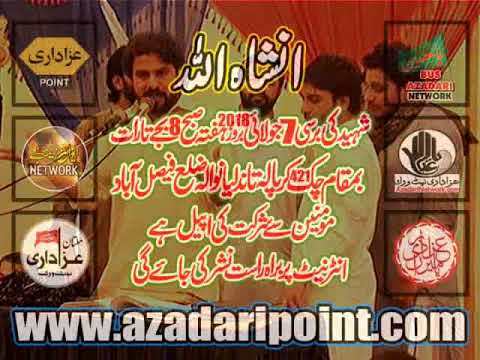 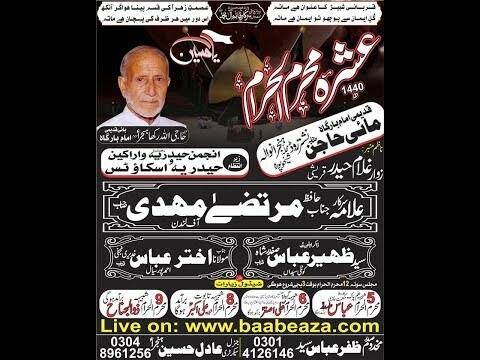 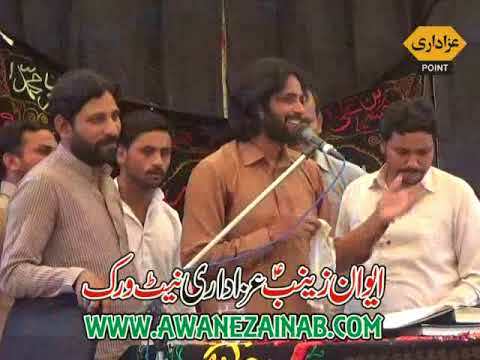 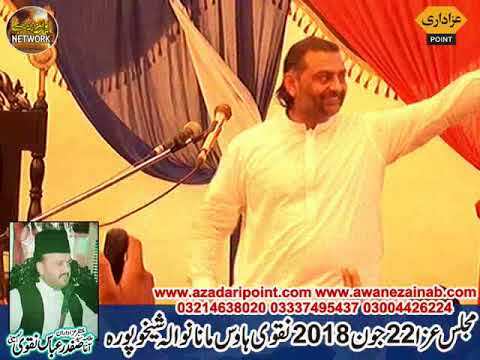 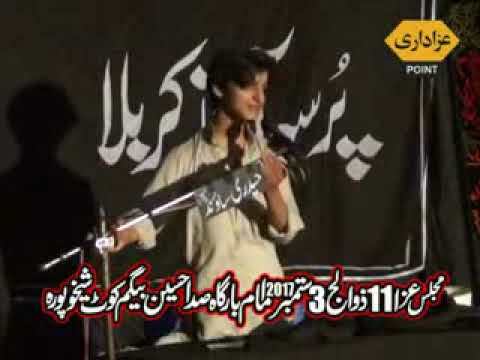 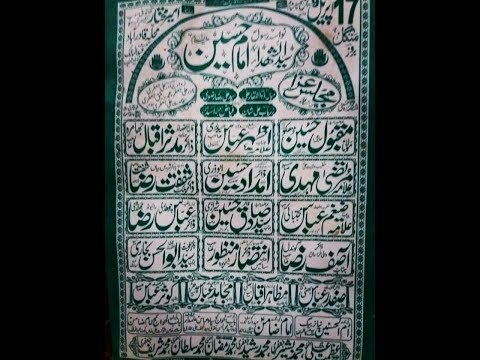 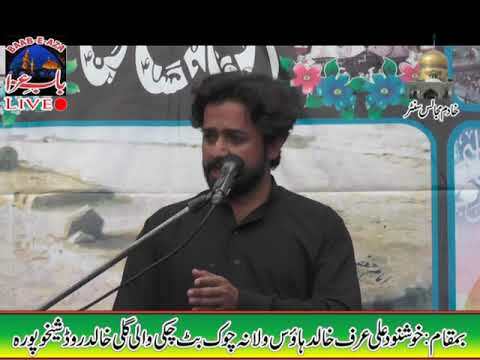 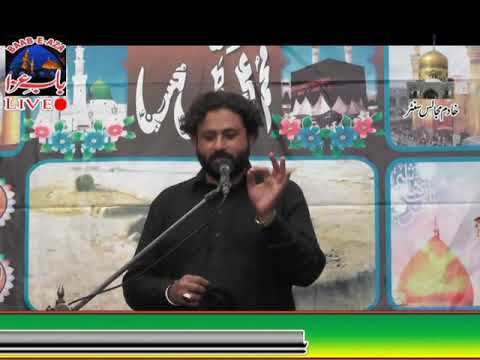 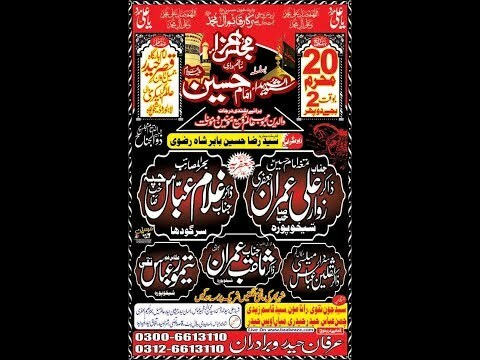 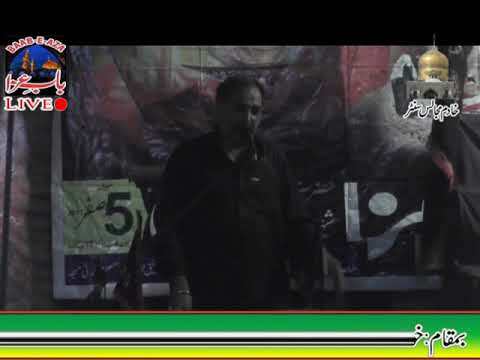 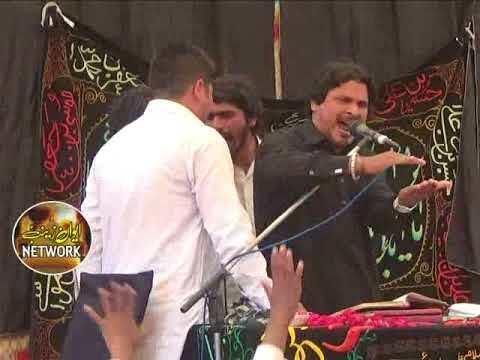 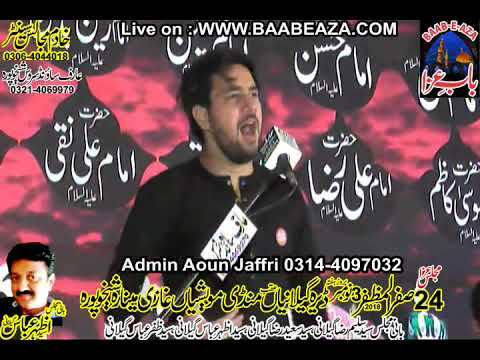 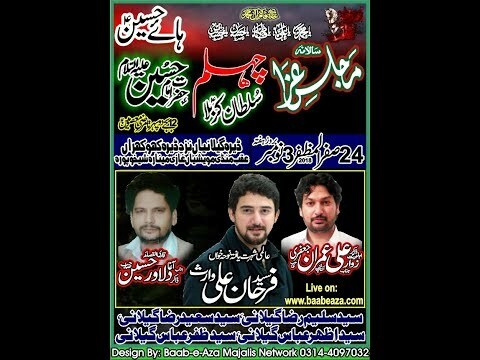 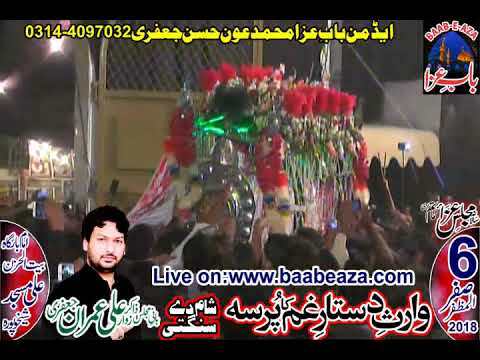 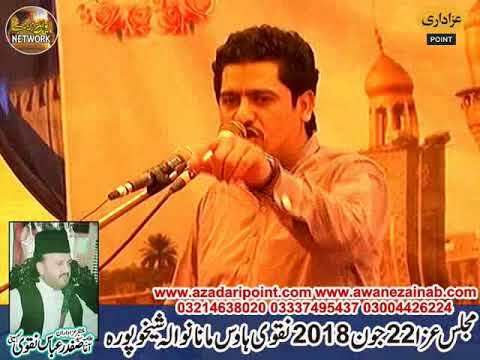 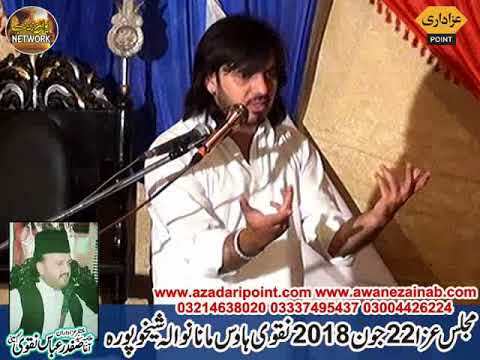 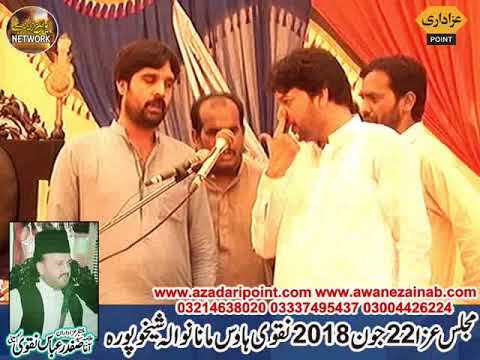 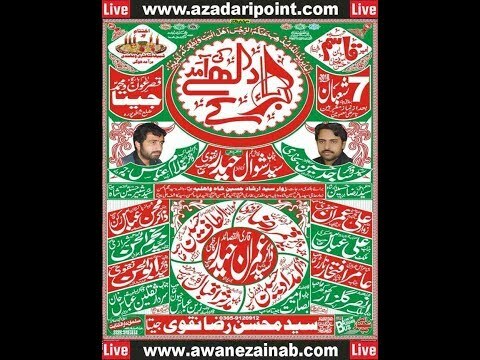 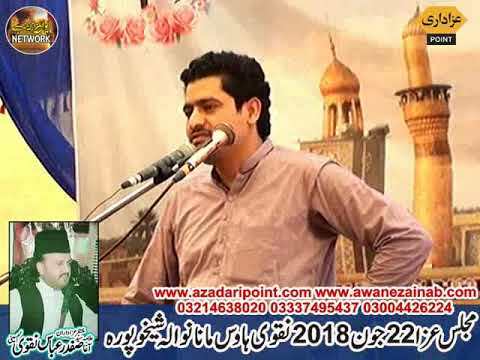 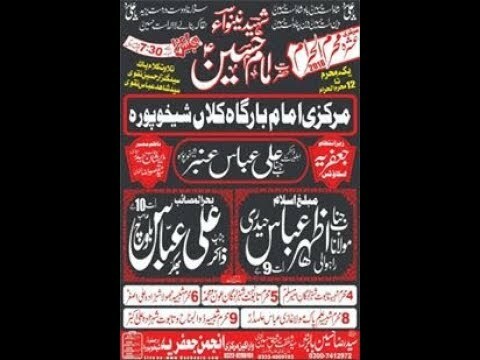 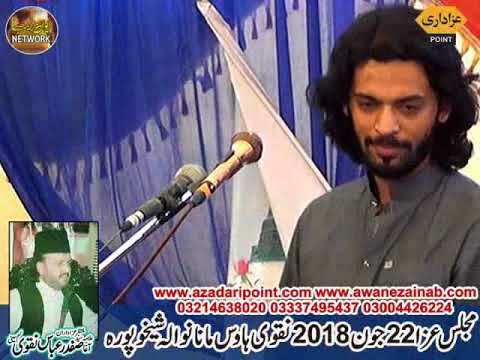 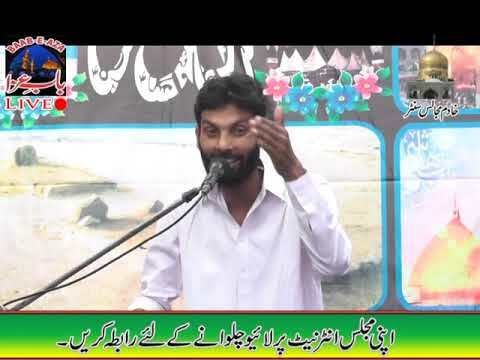 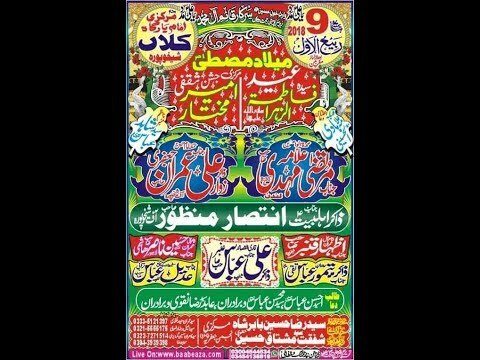 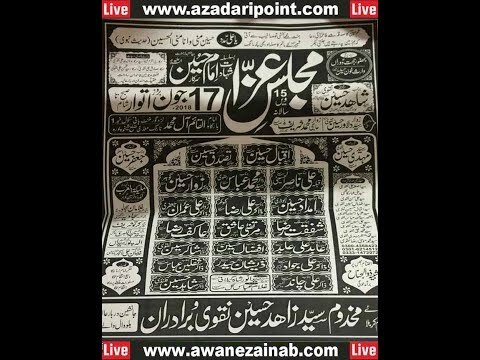 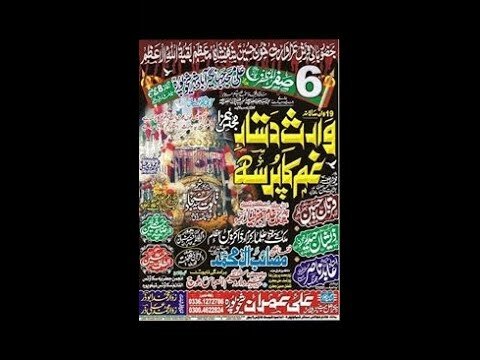 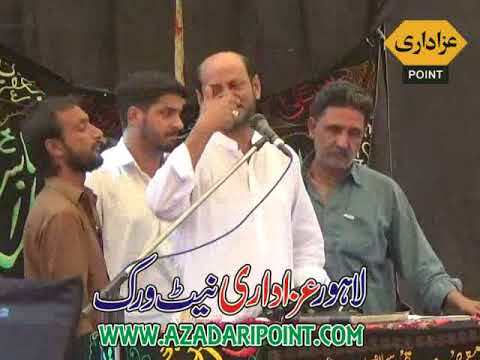 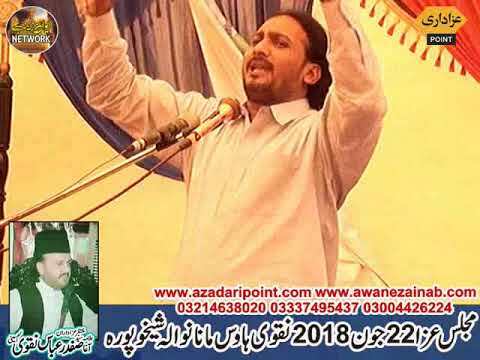 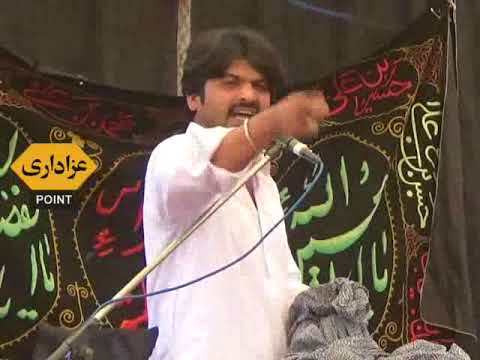 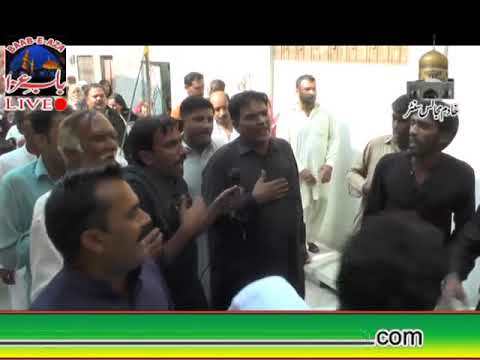 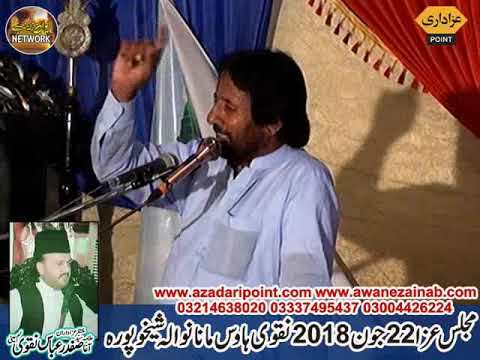 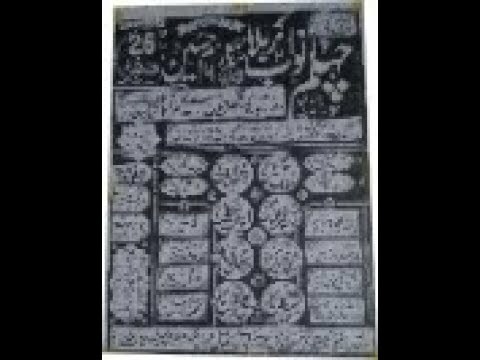 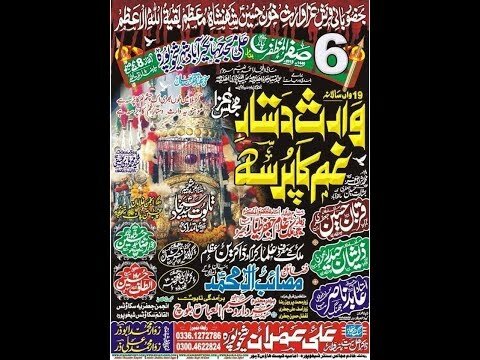 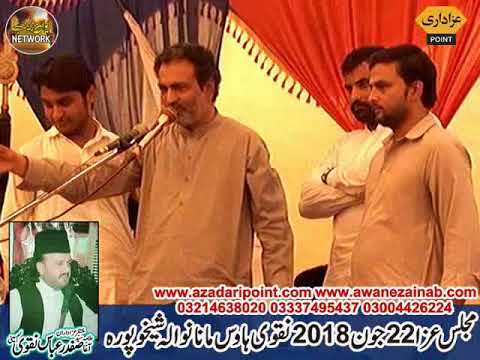 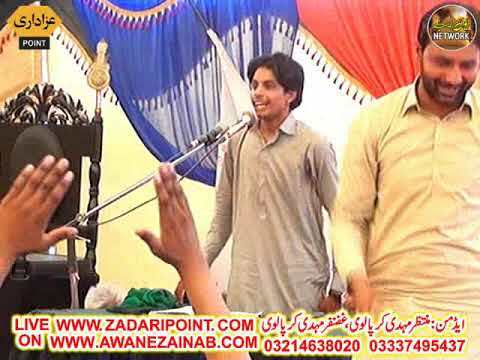 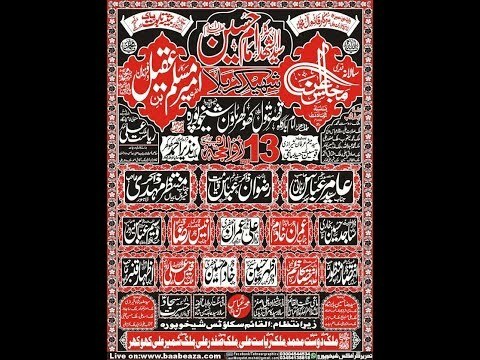 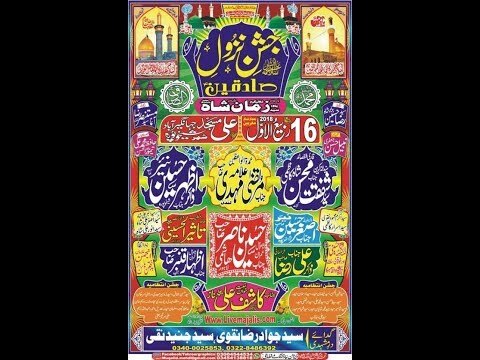 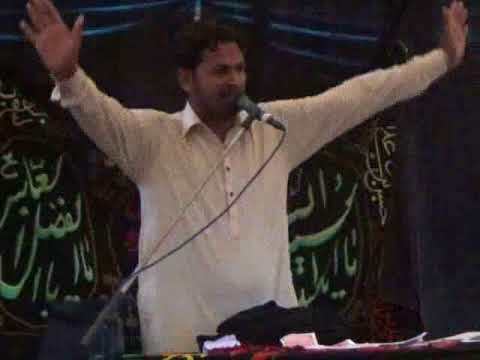 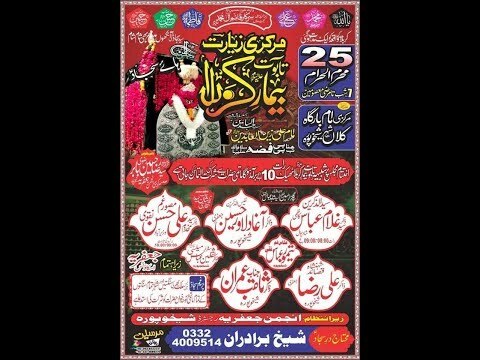 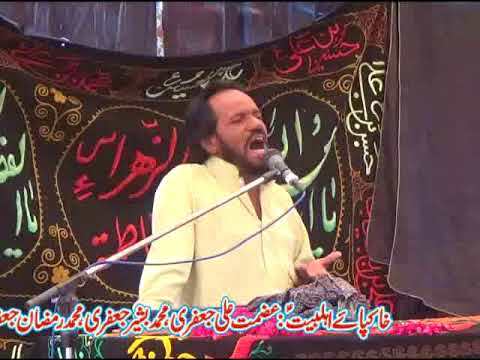 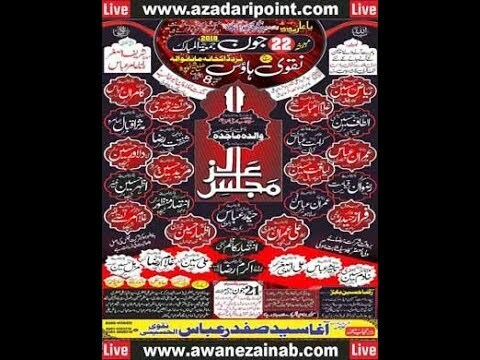 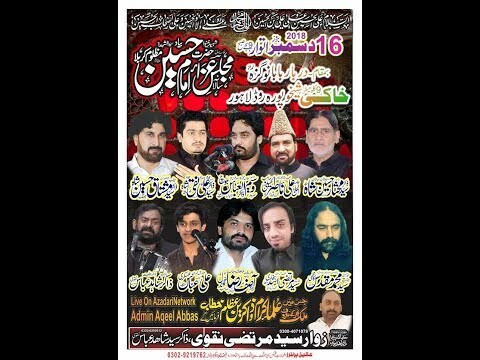 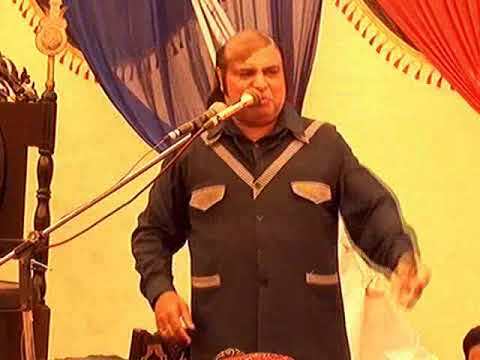 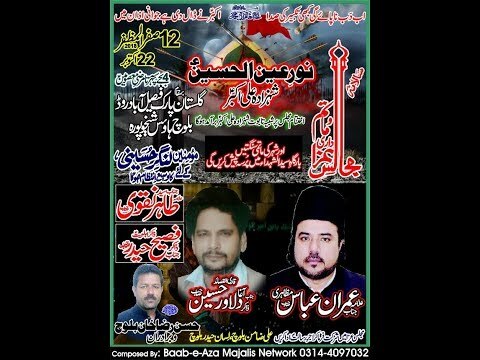 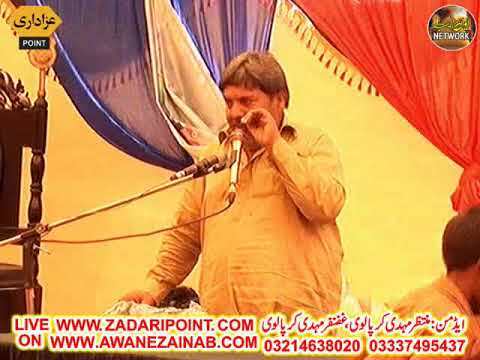 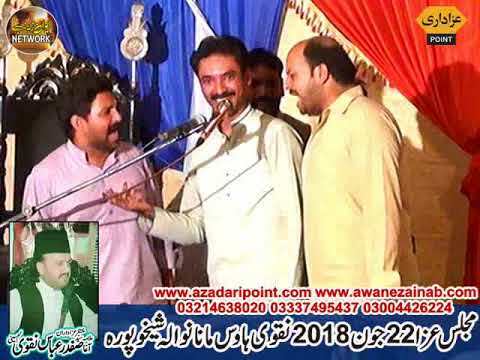 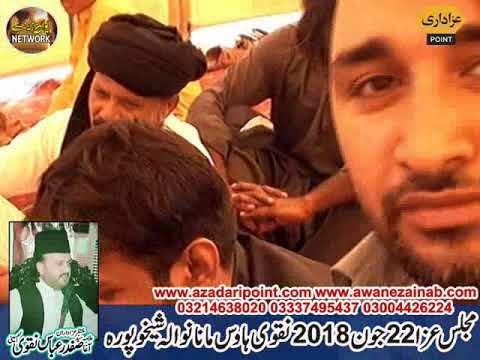 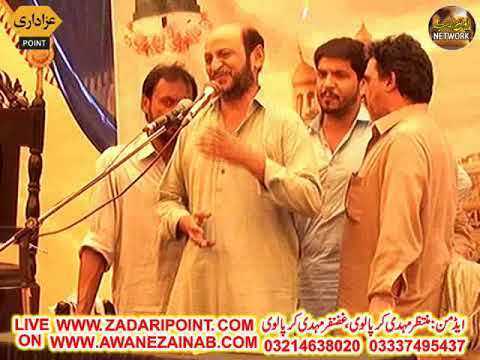 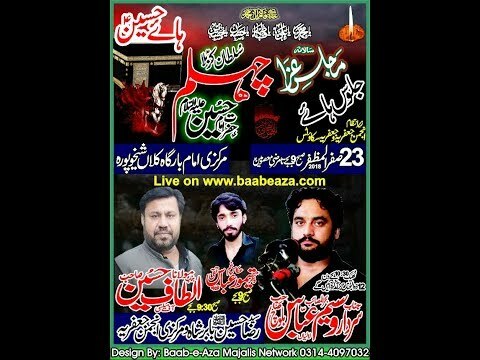 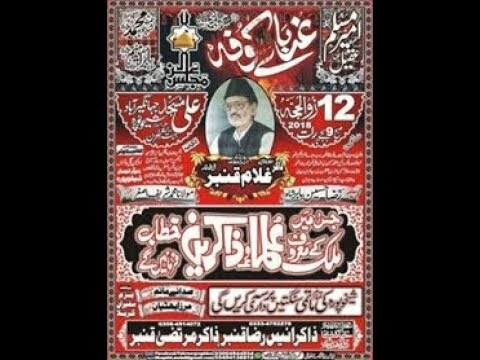 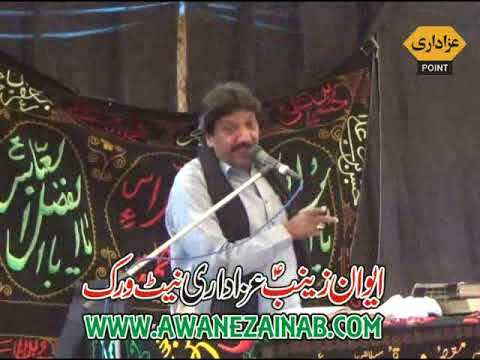 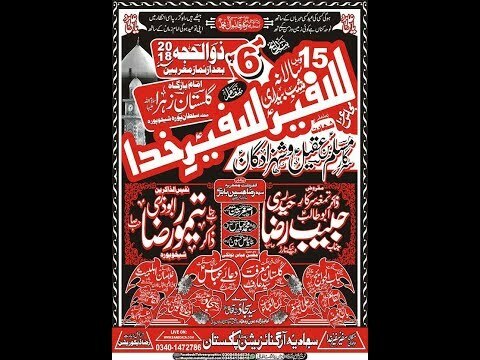 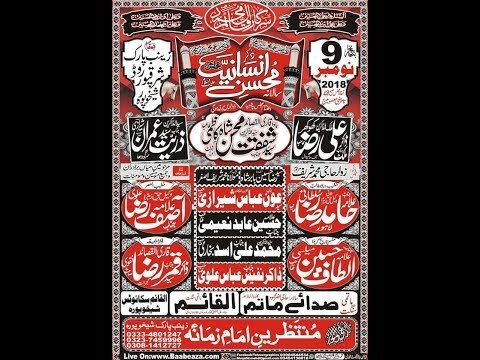 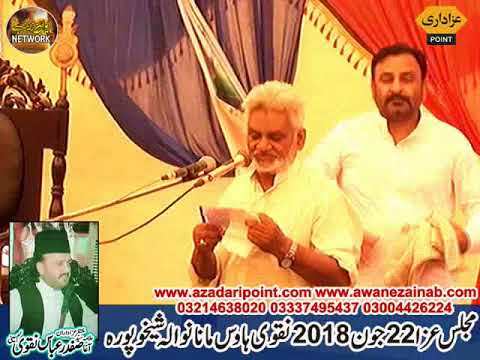 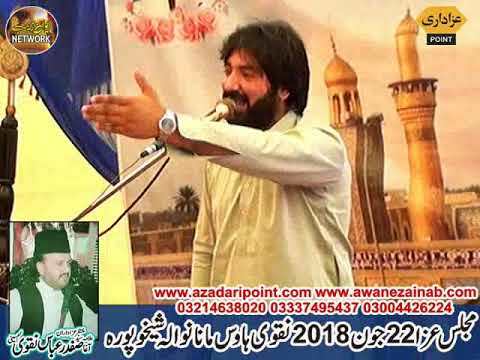 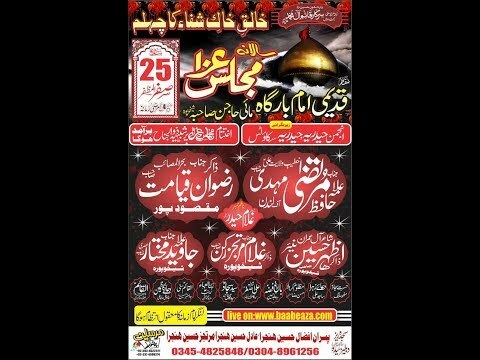 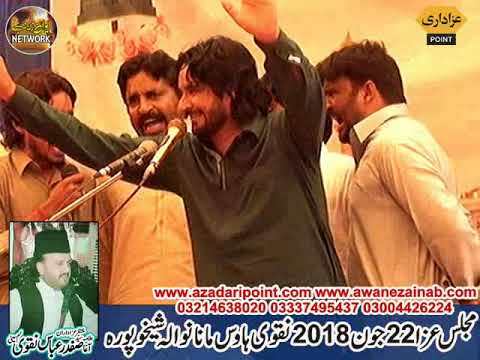 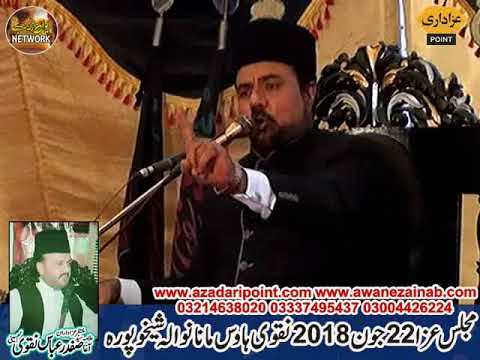 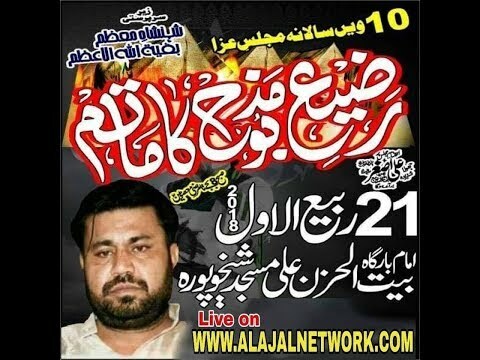 Admin: Ghazanfar Mehdi Contact: 03214638020 Majalis Live Coverage In All Pakistan ..
contact us or vist www.livemajalis.com for live majalis,matam dari streaming contact us at 0341-6669005. 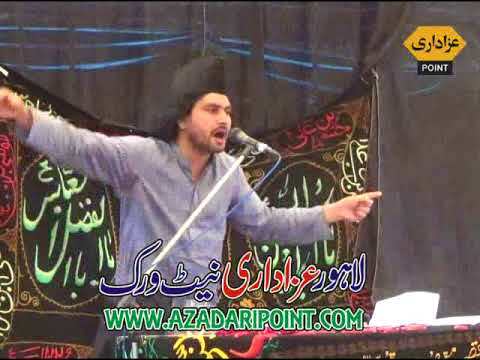 Multistreaming with https://restream.io/ contact us or vist www.livemajalis.com for live majalis,matamdari streaming contact us at 0341-6669005.
contact us or vist www.livemajalis.com for live majalis,matamdari streaming contact us at 0341-6669005.